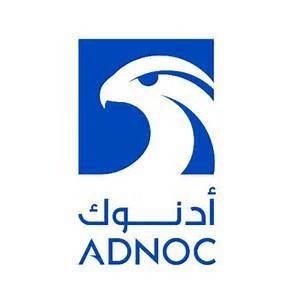 The Abu Dhabi National Oil Company (ADNOC) is a state-owned oil and gas company that manages, produces and preserves Abu Dhabi’s hydrocarbon resource. ADNOC has received significant benefit from adopting accredited certification to ISO 50001 in 2014. To date, its energy performance has improved 6% from the 2014 baseline. In terms of energy, this is equivalent to 57 billion cubic feet of natural gas or 60 million gigajoules. The result is a US $150 million cumulative cost savings and an emissions reduction of 3.1 million metric tons of carbon dioxide. ADNOC’s mid-term target is to reach at least 10% improvement in its energy performance by 2020 to make a cumulative savings of about US $1 billion. Detailed information is available on the Clean Energy Ministerial website.